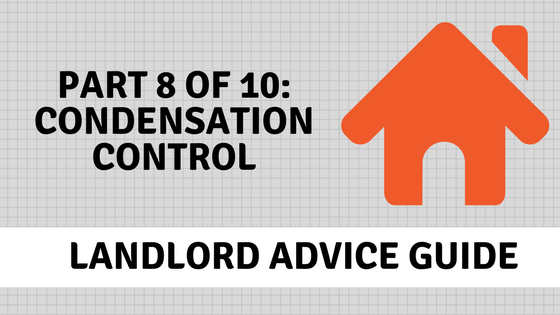 One of the biggest problems for landlords is condensation and mould. If it isn’t dealt with swiftly it can lead to the growth of black mould on decorated surfaces, clothes, shoes and other soft furnishings. This isn’t simply an issue of unsightly mould but also a potential health hazard, especially those who have respiratory health concerns. Unfortunately it can also lead to landlord/tenant disputes even though landlords aren’t in control of the day to day conditions within their rental property. This is why it’s vital that both landlords and tenants know how to prevent condensation build up. Condensation occurs when water vapour generated throughout the day is no longer held in the air by the heating and forms as water on windows, walls and cold surfaces. In a house of five or six people, carrying out normal daily activities can easily generate 25-30 pints of water. Even breathing adds moisture into the air! Mould spores, which are in our environment all the time, develop and proliferate when their food source – condensation – forms on a regular basis in significant volumes. So how do you stop this much water vapour being generated or ending up as condensation? Often, the advice given is to turn up the heating and keep it on for longer but who can afford to keep heating on for longer periods? The best solution is to control the internal levels of humidity. Humidity is the measurement of water vapour held in the air. If humidity exceeds 70% on a consistent basis, condensation will form, leading to black mould growth. Properties should be maintained at a humidity level of between 40-60%. Controlling internal humidity is a balance of measures. First and foremost, where possible, ventilate the property by opening windows from front to back, side to side, on all floors. What you are trying to achieve is a change of internal air quality on a regular basis. However, be aware that this isn’t always the best thing to do in the winter, as letting in cold air will lose a lot of heat. Ventilate the property wherever possible – open windows and keep window vents open. Install extractor fans in bathrooms and kitchens (inform tenants on the benefits of extractor fans). Additionally, remind tenants to keep doors to kitchens, bathrooms and utility rooms closed. Ensure that tumble dryers do not ventilate inside the property. 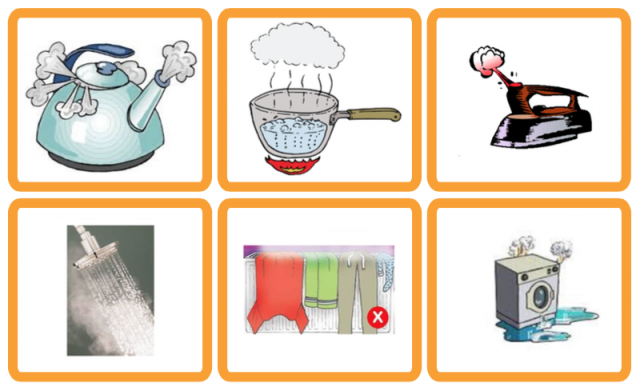 Inform tenants of effects of drying towels and clothes directly on radiators if possible. Make cold, external walls less prone to condensation by way of insulation.